PMC is is the Mechanical Contractor for the installation of the new #1 Assembly Line for the USG gypsum board plant located in Plaster City, CA.. PMC is working with Gyptech (EPC Entity) for the installation of all the new and partial retrofit of mechanical equipment, ducting, and piping for this assembly line. 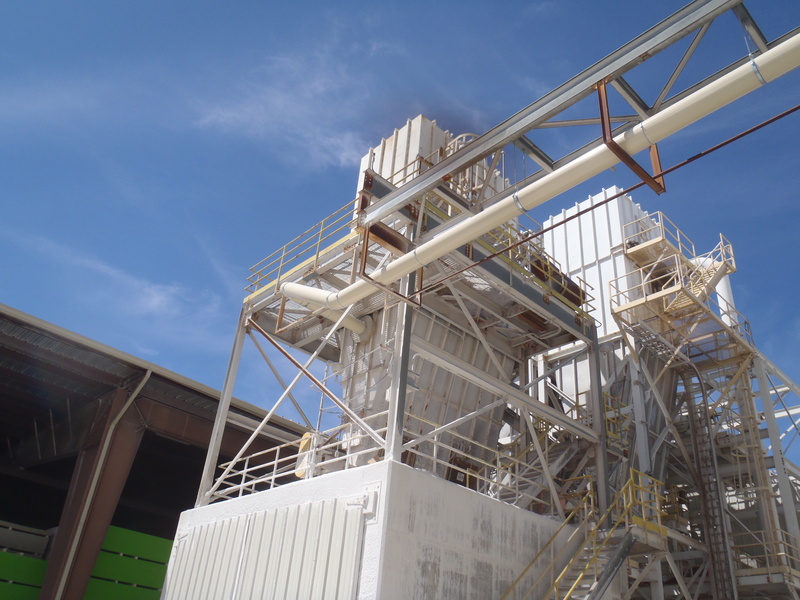 Work includes installation of new mechanical equipment and conveyors for the stucco and wet additives, paper handling, mixing and drying areas, and the materials transfer and take-off. Ancillary work also includes the installation of motors, fans, instruments, and devices.